The moc Toe Oxford is available in Black or Brown with full grain leather uppers and soft linings for comfort and breathability. 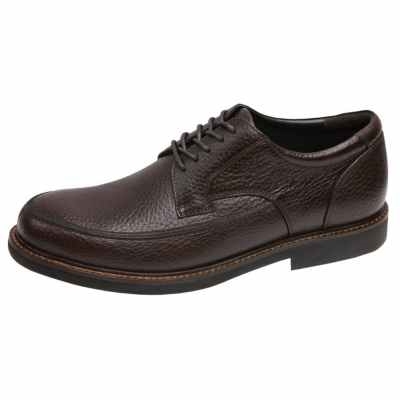 You can wear these new Oxfords with Dress Pants, Khaki's or Jeans. This Oxford is designed to combine classic, refined styling with Apex's unmatched comfort and customization. The Lexington Cap Toe Oxford is made from the finest materials available and incorporate Apex's Customization Technology for personalized performance and comfort. The classic 5 eyelet construction makes these versatile oxfords the ultimate in style and sophistication. 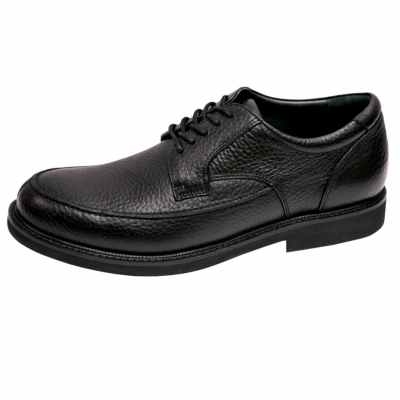 Padded collars, fully leather lined interiors, and removable, customizable footbeds make these unique shoes an important staple in any man's wardrobe. Built to feel like the Apex Athletic shoe, no one will know how good your feet feel as they admire them.